September 8, 2016 - A mini tunable Fabry-Pérot Spectrometer built by MPB Communications Inc. took a high-altitude balloon ride on Saturday, September 3rd, 2016. Integrated into a payload designed by York University’s Lassonde School of Engineering, MPB’s small and lightweight (1.2 kg) band-tunable miniature spectrometer can obtain very high spectral resolution measurements of the O2 A-band for data related to atmospheric particulates and surface pressures. It has two-dimensional imaging capability, and is wavelength tunable, which allows for a wider spectrum of information to be gathered. The balloon mission – KASA 2016 - was part of the Canadian Space Agency's (CSA) Flights for the Advancement of Science and Technology (FAST) program. The goal of the York University – MPB Communications project was to assess the readiness of components and overall performance of the instrument and data acquisition system for possible implementation on future satellite missions. 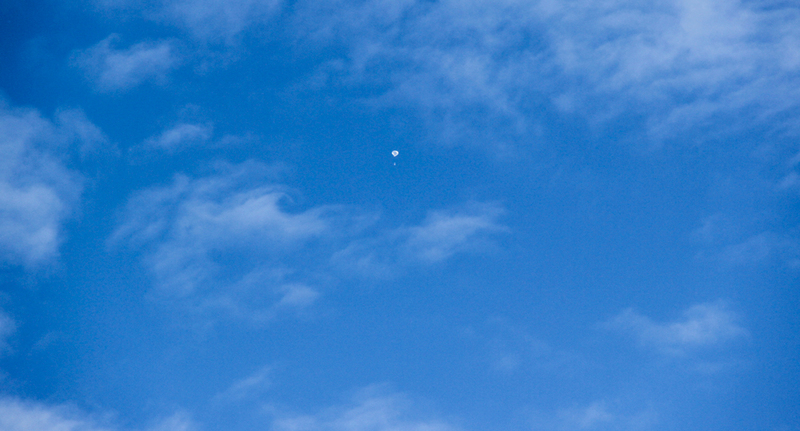 The balloon was launched from the Esrange Space Center based in Kiruna, Sweden, and floated at an altitude of 34 km for over 5 hours as part of a 10-hr mission. The spectrometer functioned well, and a substantial amount of relevant data was acquired for review by MPB and York University in the following months. 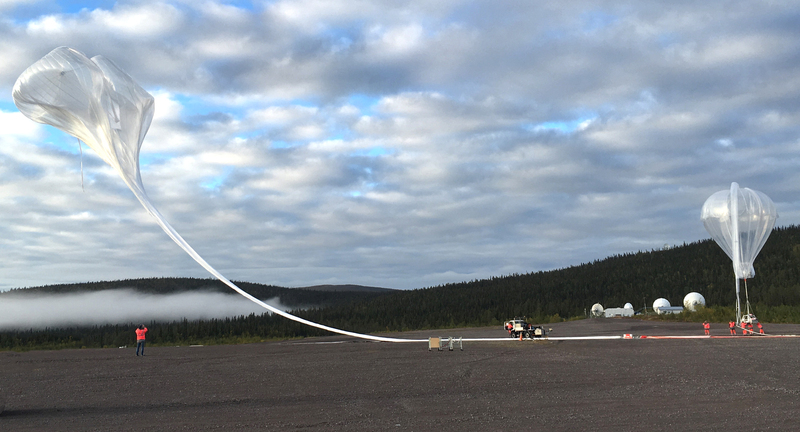 Balloon preparing for launch at Esrange Space Center for KASA 2016 mission. MPB was founded in 1976, as a spin-off of RCA Canada’s Research and Development Laboratories by Dr. M.P. Bachynski. MPB is a leading supplier of innovative, high performance fiber lasers and fiber amplifier subsystems to the international high tech industry. 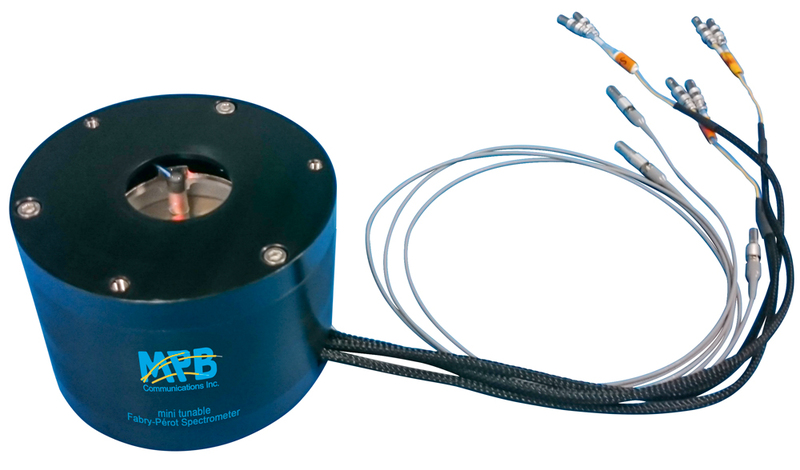 MPB’s Space Photonics group is a supplier of new generation photonics devices for space. MPB Communications is headquartered in Montreal, Quebec.